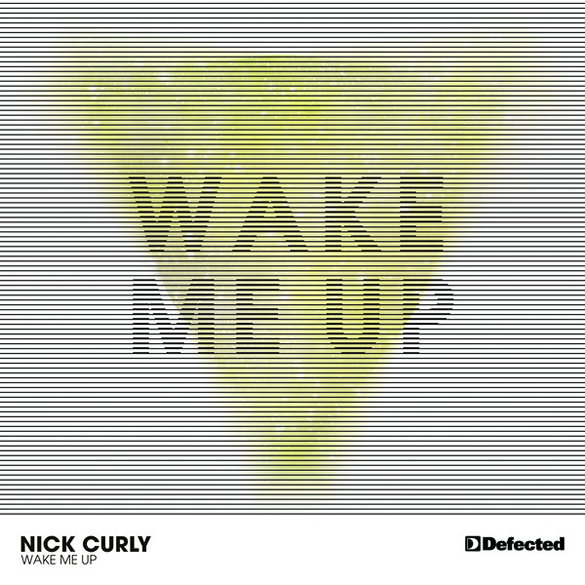 ‘Wake Me Up‘ is the third release from Nick Curly‘s sublime ‘Between the Lines’ album and it receives expert remixing treatment from one of house music’s authentic legends, Larry Heard aka Mr. Fingers. The original cut exemplifies why Nick Curly is now highly regarded for being so much more than the pioneer of the so called ‘Manheim Sound’. The soothing and harmonising vocals that glide delicately over subtle and organic percussion, coupled with mesmerising synth chords and the haunting chiming of bells, are evocative of a yearning for a spiritual reawakening. Discarding computerised sounds in favour of live instrumentation and vocals in order to capture the genuine emotion of its message, it conveys not only his sophisticated and diverse production skills, but also offers an alternative and intimate insight into Curly‘s psyche. The Fingers Ambient Deep Mix perfectly complements the original. Larry Heard does little to tamper with Curly‘s exquisite arrangement yet achieves in delivering a unique up tempo twist by weaving a subtly driving bass line and layered drums into the fabric of the original cut. Unsurprisingly, it‘s an impeccable and impressively deep reworking from one of house musicâs finest.